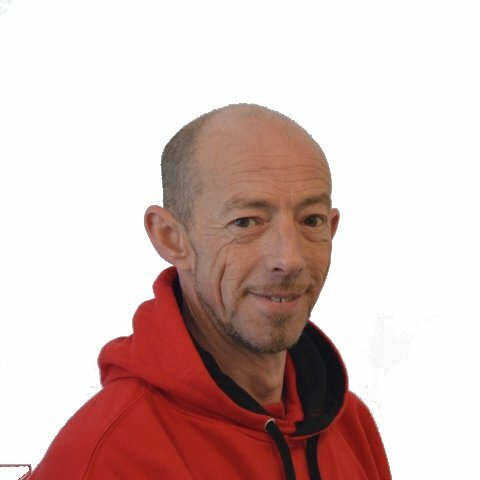 BAL – the UK’s market leader in full tiling solutions – have appointed Andy Oates as Product Support Technician (PST) for the London and the South East. 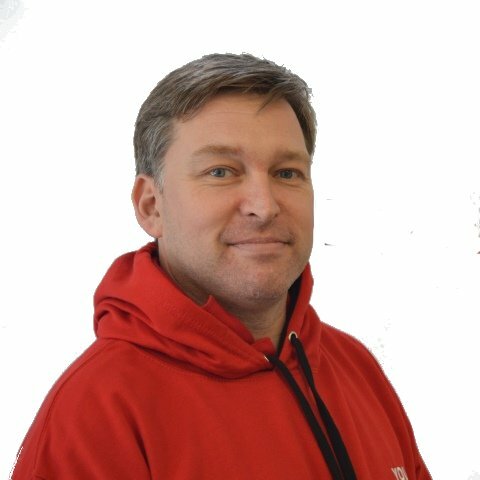 In 2015 Andy was named as The Tile Association (TTA) Tile Fixer of the Year and joins BAL after nearly 20 years in the tiling industry. Qualifying with a NVQ Level 2 from Lambeth College, Andy began his tiling career with Moderna before joining Wilson & Wylie Contracts Ltd and then Stortford Tiling and Marble. In 2016 he founded Woodford Tiling which provided full tiling services for both residential and commercial tiling. Andrew is joined in the Product Support Team by Sean Page who will work with fixers, contractors and distributors in East Anglia. Sean, from Colchester, spent more than 10 years as a professional tiler with his own business Kabenza Tiling, developing his business and customer base from scratch and working in both the domestic and commercial markets. Founded more than 20 years ago by the market-leaders for full tiling solutions, the PST concept is an integral focus of the many support services BAL provides to tilers, contractors and distributors. The nationwide team provide on-site consultancy and training, resolving any issues found prior to or during tiling work, as well as advice online and on the phone. They have many years of tiling experience between them and are highly regarded throughout the industry for their technical expertise. Commenting on the appointments, Lewis Lupton, BAL PST Manager said: “I am delighted to welcome two highly experienced tiling professionals into our industry-respected product support team.